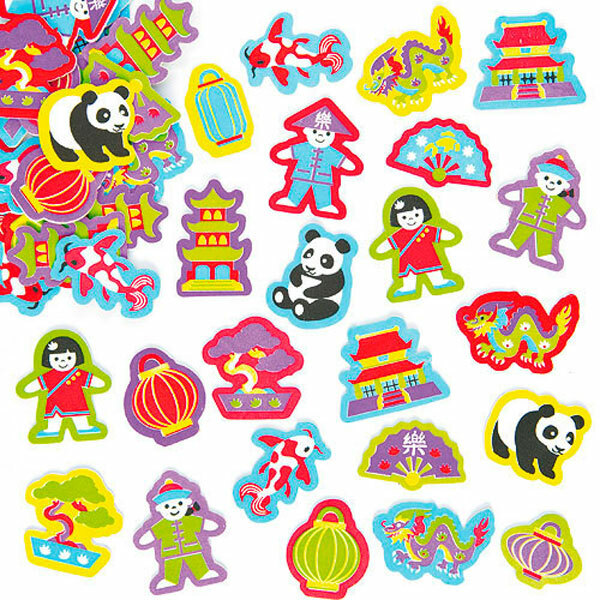 A selection of fun stickers to celebrate Chinese New Year. 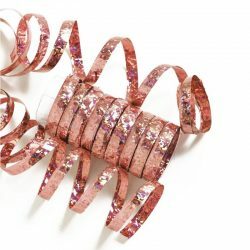 Suitable for all kinds of arts and crafts. 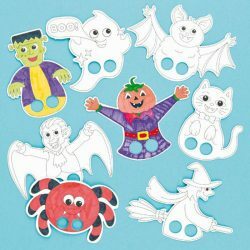 Pack of 60 assorted stickers. 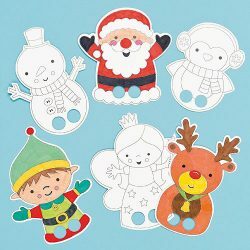 Ho ho ho, if you want a little activity to keep the little ones busy while you're busy organising Christmas, these little finger puppets are perfect, they can colour and decorate their own little Christmas family then play with the puppets afterwards. Pack of 6 assorted designs. 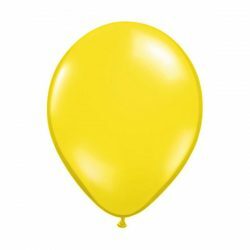 If you're planning a Halloween party, or just want a fun activity to do with your kids, these colour in finger puppets are great. The puppets are already cut out for you to colour in and play with afterwards. 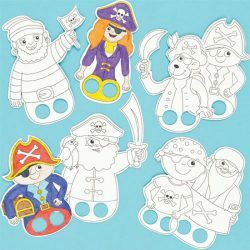 For a pirate party, these pre-cut finger puppets are a great little activity that requires little skill and the children can play with their puppets afterwards.